company takes tremendous pride in being a top company in its field. 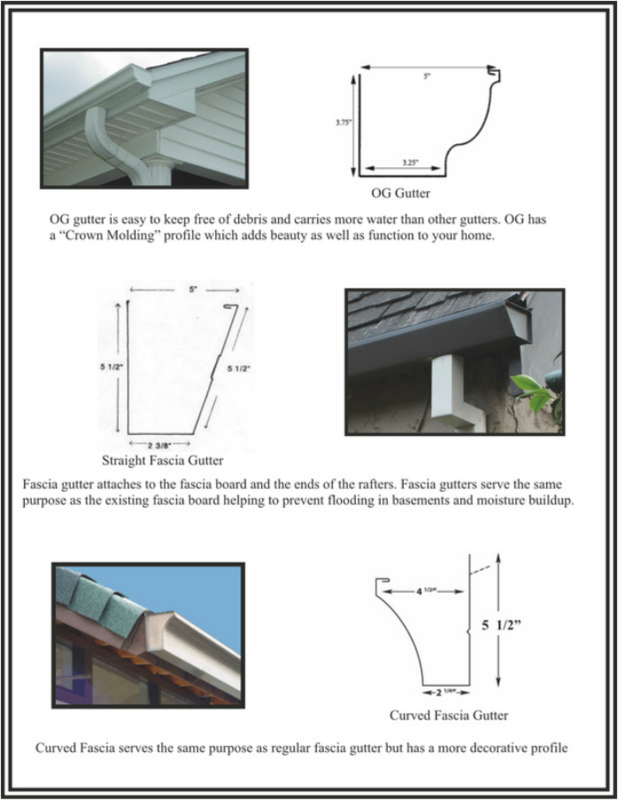 Gutters are designed to control the flow of water from your roofing surface and redirect rainwater away from a building. 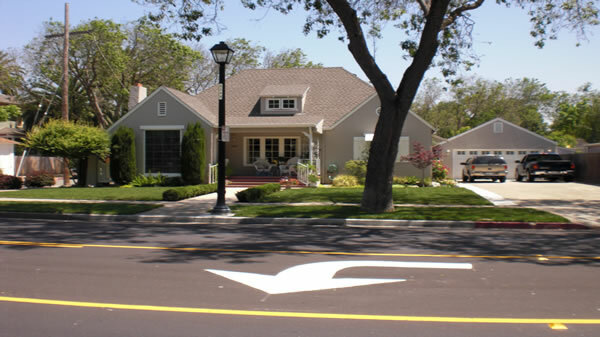 Gutter systems can be used to divert water away from overhangs where pedestrians walk, away from sensitive plant beds, and away from the exterior walls of your home. 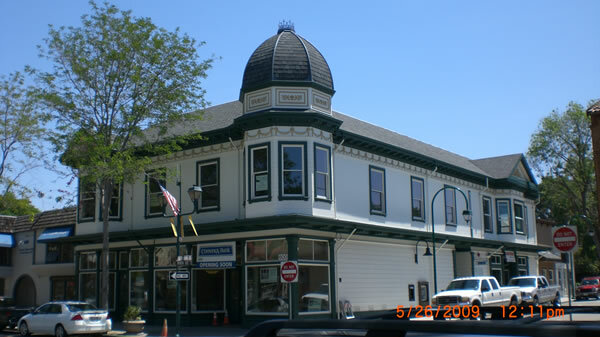 A well-functioning gutter system is free of leaks, and is able to manage the amount of water that your roof displaces during the average rainstorm.Armtrout’s Custom Roofing specializes in adding an appropriately sized, functional gutter system to your home or office building, regardless of your needs. 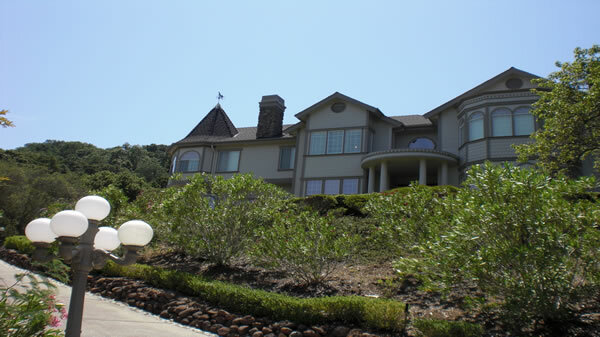 Call us today at 925.455.8221 or contact us here on our website. A leaf control system blocks the ability of leaves and other debris to build up in your gutter system, thereby reducing or eliminating the need for gutter cleaning. There are many leaf control systems for gutters on the market today and Armtrout’s Custom Roofing is happy to help you choose one that is appropriate for your needs.